Call for a Free Evaluation and Estimate Today! 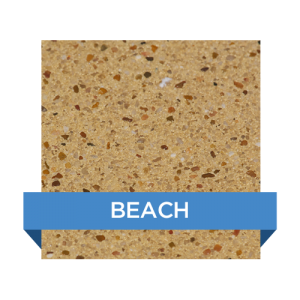 WetEdge Technologies™ is an innovative company specializing in providing the finest quality interior pool finishes and related products for the swimming pool industry. Pearl Matrix™ pool finish provides a beautiful and natural appearance to your pool. 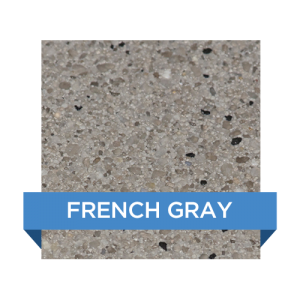 Pearl Matrix™ is developed by combining slightly larger vibrant, naturally colored stones into one of many stunning color combinations. Every Pearl Matrix™ finish is produced to allow an attractive and delightful natural appearance. Pearl Matrix™ pool finish provides a pleasingly durable, long-lasting finish that will stand the test of time. 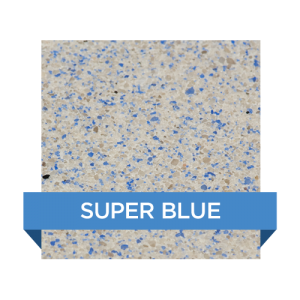 It is also less subject to damage from chemical imbalances and is more resistant to staining. 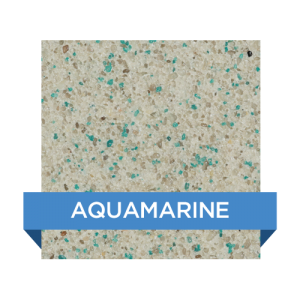 These advanced and pleasing qualities of Pearl Matrix™ are what make it one of the most desirable pool finishes available today. Satin Matrix™ pool finish provides the exquisite appearance of fine polished stone, creating a stunning, visual effect. Satin Matrix™ is developed by combining smaller vibrant, naturally colored stones of many stunning color combinations. 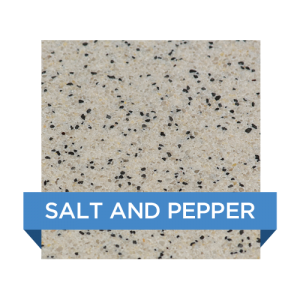 It is pleasingly durable, long-lasting, less subject to damage from chemical imbalances, and is more resistant to staining. It is highly recommended that Satin Matrix™ finish be lightly buffed to ensure a smooth and beautiful appearance. 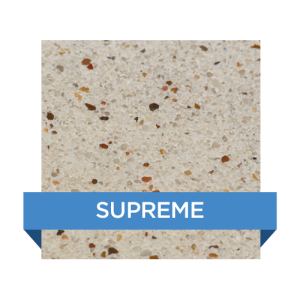 Krystalkrete® is made from nature’s finest materials to create the most luxurious quartz pool finish in the world. Available in 16 distinctive colors that will transform your pool into a breathtaking masterpiece. Whether you’re looking for traditional elegance, contemporary flash or something in between, nothing captivates the imagination like Krystalkrete. 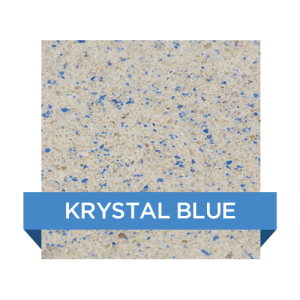 Krystalkrete combines the performance properties of enriched Portland cement with factory-blended crystalline aggregates enhanced with sparkling colored quartz to create luster and strength that outshines and outlasts traditional pool finishes. For new construction, renovation or just to show off, Krystalkrete sets the bar competition can’t reach. We buy direct from the factory with no distributor. This means you will save money using us to plaster your pool. 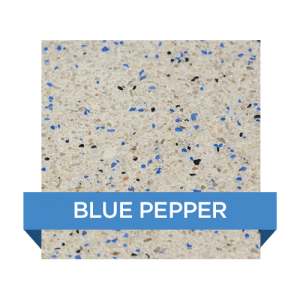 There are allot of different brand names in this type of pool plaster. We buy Marque and DiamondBrite. They are both great products that are time tested. Both manufactures will jump and run to look at any service issue because of the sheer volume we do with them. I have found over the years that the manufactures use the favoritism method for service. If you are a small fish then you will be the last one to get looked at . We don’t have that problem.